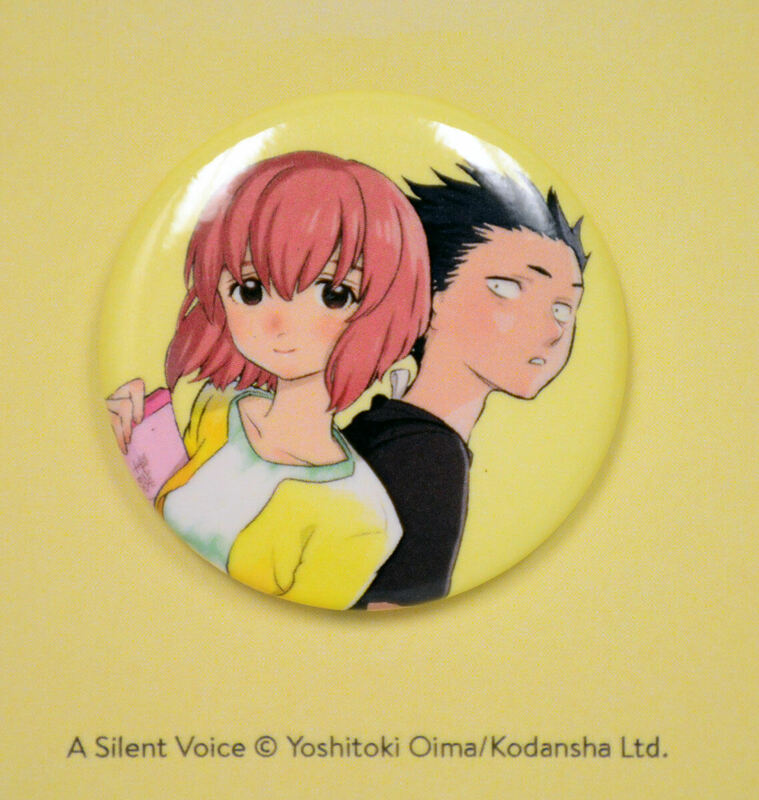 A Silent Voice Manga Volume 5 features story and art by Yoshitoki Oima. This series made me a manga fan. Read it. I've always been much more on the anime side of fandom, but this series challenged that bias. The story is at once hard to read and incredibly compelling because of the painful awkwardness of these young characters lives. The story hits home for me as someone who grew up introverted and awkward. I didn't have the exact same struggles, but can recognize the hardships of trying to figure out friendships, let alone relationships, as a teenager. This is a definite recommend, even for the people in my life that don't have a background in anime or manga or comics in general. I can not wait for the next volume! That ending!!! A story that entertains and educates. This amazingly powerful manga draws attention to the effect of bullying to all of those involved. This is not your common after school special. This presents a story of redemption by bring out the full capabilities that the manga medium has to offer. What they accomplished with this story is remarkable. Accessible to everyone and my absolute, number one, favorite manga. I've said it before and I'll say it again, the way the story evolves is masterful, and perfectly paced. When you see the continuous developments finally turn on themselves all the way (in a good way) and come full circle, it hits home like a hammer.